Important information and announcements, system updates. Forum highlights such as Member of the Month can also be found here. As most of you will be aware, June is PRIDE MONTH! For the duration of June, the staff will be showing their support to the LGBQT community by wearing little icons in our signatures and we wanted to give you guys the chance to join us. You have a few different ones to choose from, images and codes below! Please remember to vote here everyday! Pride Month is (sadly) over but for those who consider themselves part of the LGBT+ community, this is really is an ongoing battle for acceptance, respect and an end to discrimination. 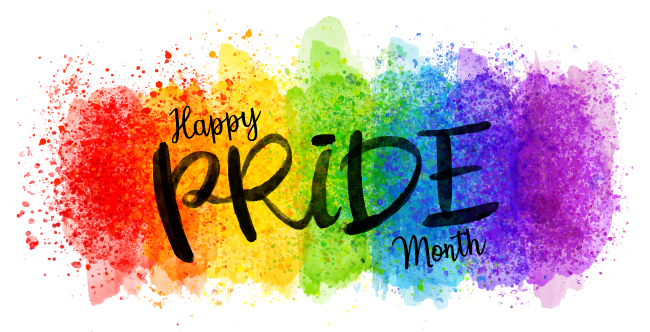 June is an amazing time to celebrate the gains of the community, to highlight the ongoing journey and to look fabulous in rainbow colours but please remember to show respect, compassion and acceptance year round. I think I can speak on behalf of the whole RP Collective staff team when I say that we will continue to ensure that the forum and community remains a safe haven for everyone, regardless of their gender or sexuality. Please feel free to continue rocking those gorgeous rainbows, but for now it's time to retire this thread until next year.